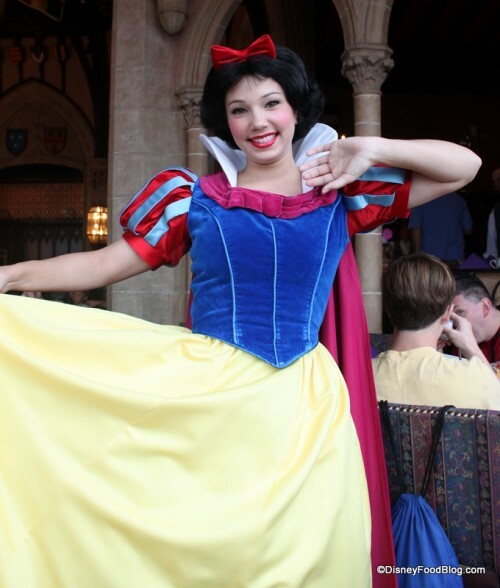 Welcome back guest author Katie McFarland as she takes us to Cinderella’s Royal Table in the Magic Kingdom! 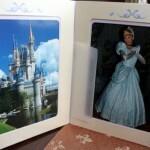 Cinderella’s Royal Table is one of my favorite restaurants in Disney World. 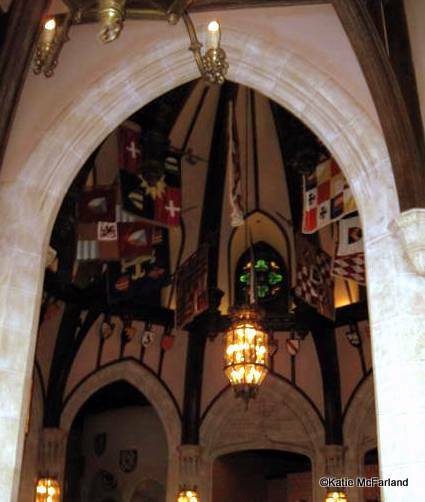 The main reason for this is obvious: it’s in a castle (duh!). With that said, the food is also (usually) fantastic and appropriately portion controlled! 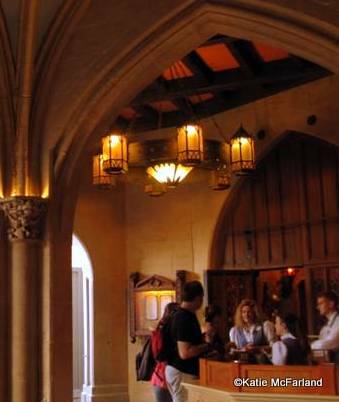 The restaurant entrance is located inside the castle walkway directly across from the Bibbidi Bobbidi Boutique. You have to check in at the hostess booth in front of the door to gain access to the restaurant. 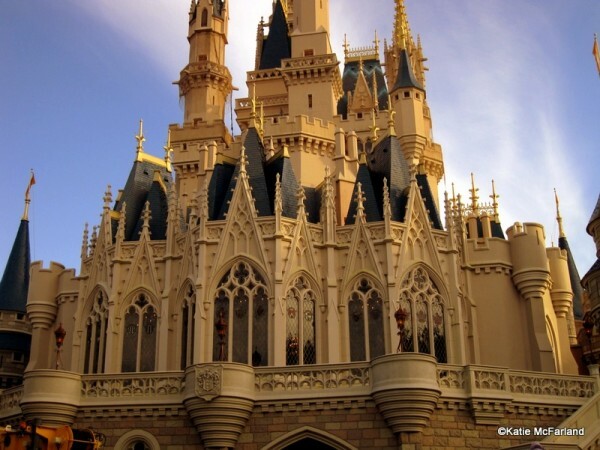 Cinderella's Castle in the Magic Kingdom! Beware! : Don’t arrive too early (more than 15 minutes) or they will not let you in! My husband and I learned that the hard way and we had to kill time in Sir Mickey’s (oh darn!). Restaurant's Check-In Podium and Entrance. 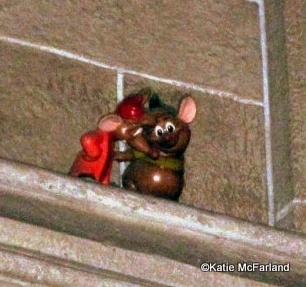 Once you enter the castle, you are treated to an opulent foyer complete with: knight in shining armor, tapestries, grand chandeliers, stained glass windows featuring the birds from Cinderella, and of course: Jaq and Gus. 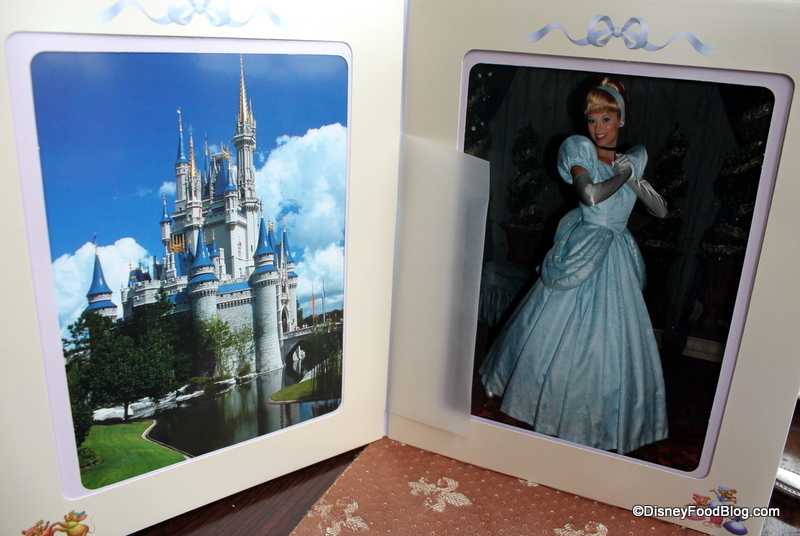 While in the foyer, each party is treated to a photo op with Cinderella as part of their meal package. And then comes the *gong*gong*gong* announcing the dining party that will be escorted in the dining area of the restaurant. They probably do this to keep nosy neighbors like me out of the restaurant and from awkwardly gawking over people longer than is socially acceptable. Every time I walk into the dining room I feel like I’m a little kid again and am completely taken aback by all of the fanciful awesomeness! It really is amazing to be eating in a castle, and it’s even more amazing to be with someone that has never eaten at the restaurant before! 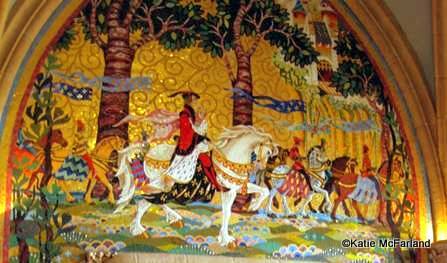 The dining area is awesome; dark crown molding, rich jewel tones, lanterns, tapestries, and princesses! 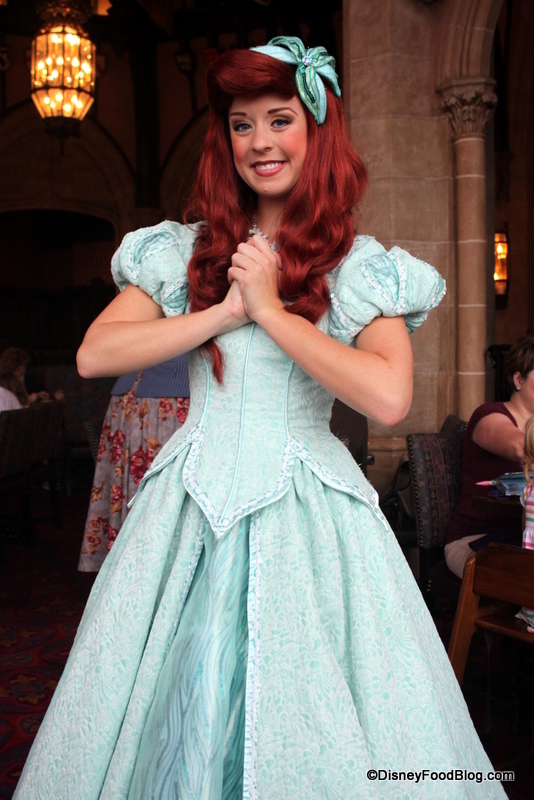 Throughout the meal, princesses (Ariel, Snow White, Belle in peasant attire, Sleeping Beauty, and sometimes Jasmine) are announced and grace the dining room with their presence for photo ops. It’s a blast making funny faces in the pictures unbeknownst to them. On this occasion, however, we were actually a teensy bit annoyed with the princesses because they kept interrupting our eating! Your princesses/characters are subject to change, of course; but everyone will have the chance to get their picture taken with Cinderella for the (included in the price) photo package! 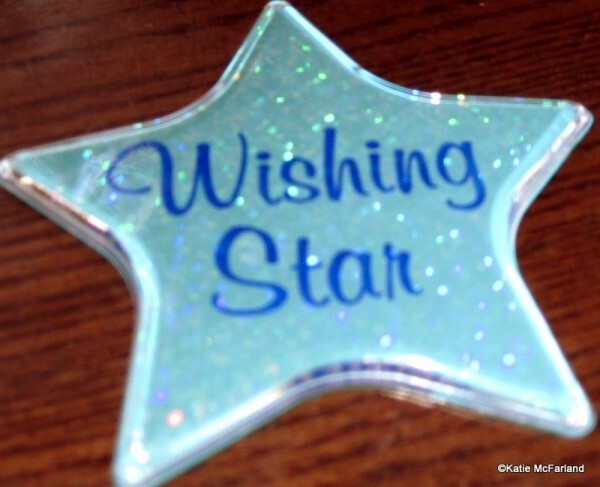 Additionally, during the meal there is a time for everyone to make a wish with the wishing star that their wait-person gives them at the beginning of the meal. If you’re like me, you’ll wish for more pumpkin cheesecake. Now, let’s get to the food! With the dinner meal, each person gets to order an appetizer, entrée, and dessert. Appetizers - click image for larger version. Entrees - click image for larger version. 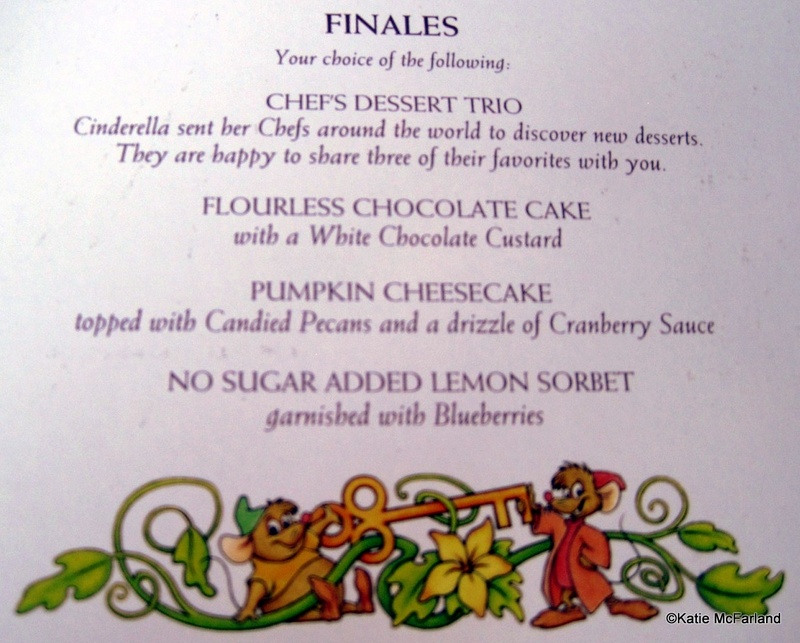 Desserts - click image for larger version. 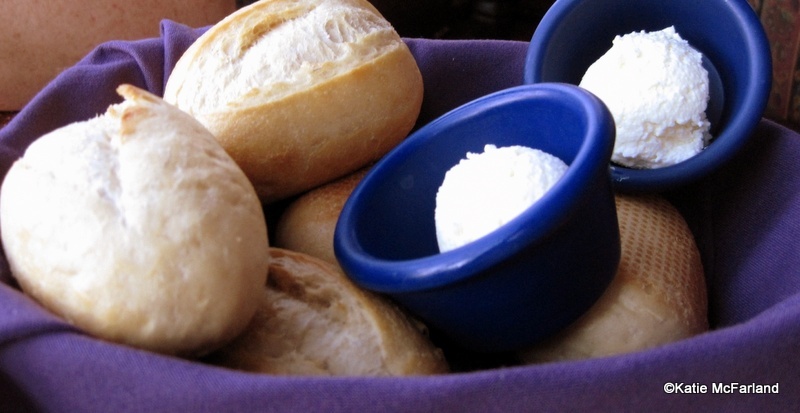 First to come out are the complimentary rolls. I have mixed feelings about these because they look just like the rolls in my sorority that we used to throw around like mini-Nerf footballs. 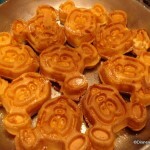 However, my dining partner assured me that they were delicious: chewy, warm, not stale, and served with butter. Paula Deen would agree, Butter = Delicious. Next are the appetizers! 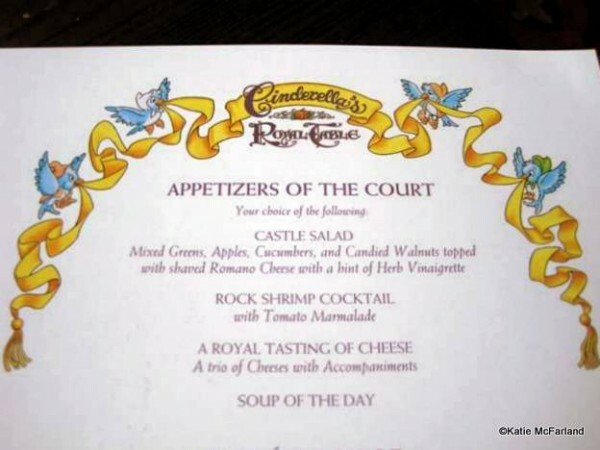 My dining partner ordered the Castle Salad, and I went with the Soup of the Day, which was a seafood stew. The salad was tasty with a zangy (yes “zangy”) vinaigrette and fresh, flavorful toppings. There was nothing “WOW BAM POP” about it, but it was a nice light start to a meal. The seafood stew was delicious! It was so thick and hearty; filled with large chunks of sausage, potatoes, vegetables, and seafood. To be honest, it really didn’t taste like seafood or “fishy” at all. 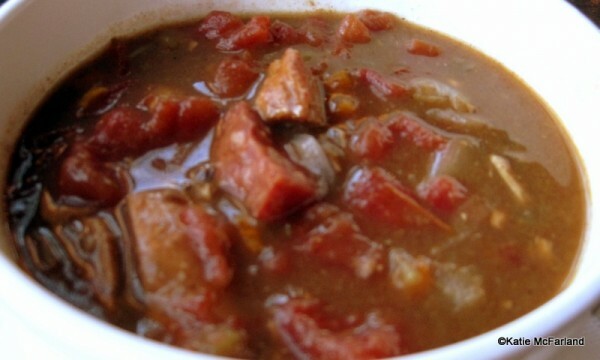 It was just a really flavorful stew! YumMo I wish I could have some more! The entrees are served almost as soon as the appetizers are taken away from the table. My dining partner ordered the Beef Tenderloin and I ordered the Grilled Snapper. The steak was tender, asparagus was …well, asparagus, and the potatoes were lightly seasoned and prepared perfectly. 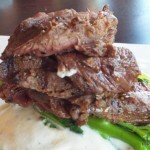 The sauce made a very flavorful addition to the steak, …potatoes, …and asparagus. Okay, the sauce was pretty much eaten with everything that was on that plate, even the roll that happened to “wander” onto the plate. While this steak was nothing to write home about, it was a very good steak and a perfectly acceptable option for those steak people out there. The snapper was DELICIOUS! It was an extremely light and flaky fish that had absolutely no “fishy” taste to it. My dining partner who doesn’t like fish even thought it was tasty! The bean and butternut squash bed was extremely flavorful, dense, and filling. The fresh spinach mixed with it made a great addition to the mix; I love to see some green in my meal! While this in no way replaces my beloved Pork Chop with Bacon and Mushroom Ragout and Red Bliss Mashed Potatoes finished with Sweet Chipotle Glaze, I would definitely order it again if it were offered. Now onto the best part: dessert! Between the two of us we ordered the Flourless Chocolate Cake and Pumpkin Cheesecake. I was lucky to get a miniscule forkful of the chocolate cake since it was being guarded like my dogs do with their kibbles! The cake was like a super dense brownie (that’s dense!). I can honestly say that I think this was the most chocolate-y thing I have ever tasted. The white chocolate custard was heavenly: light (if you can believe it), subtle white chocolate flavor that perfectly balanced the almost overly chocolate-y cake. 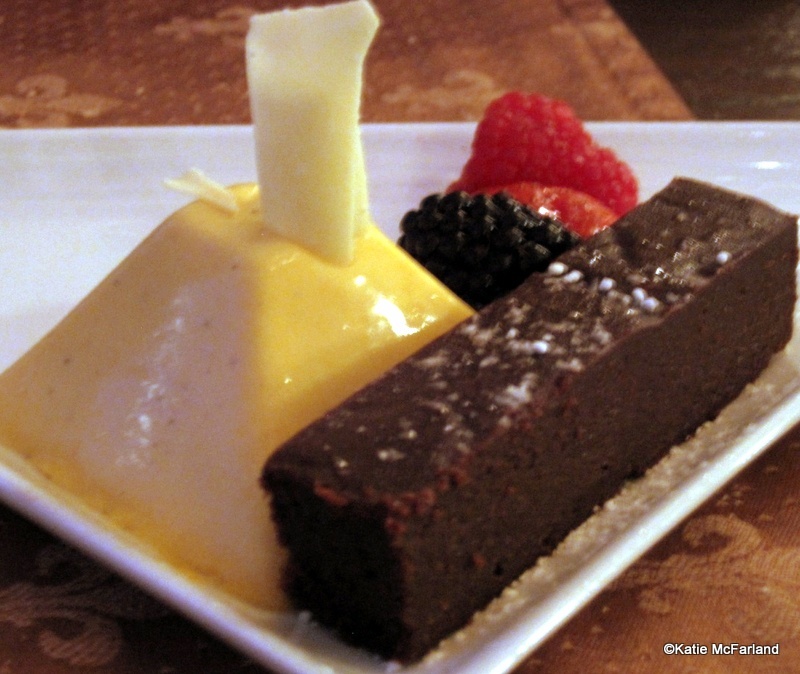 Flourless Chocolate Cake and Pumpkin Cheesecake. The Pumpkin Cheesecake was phenomenal! 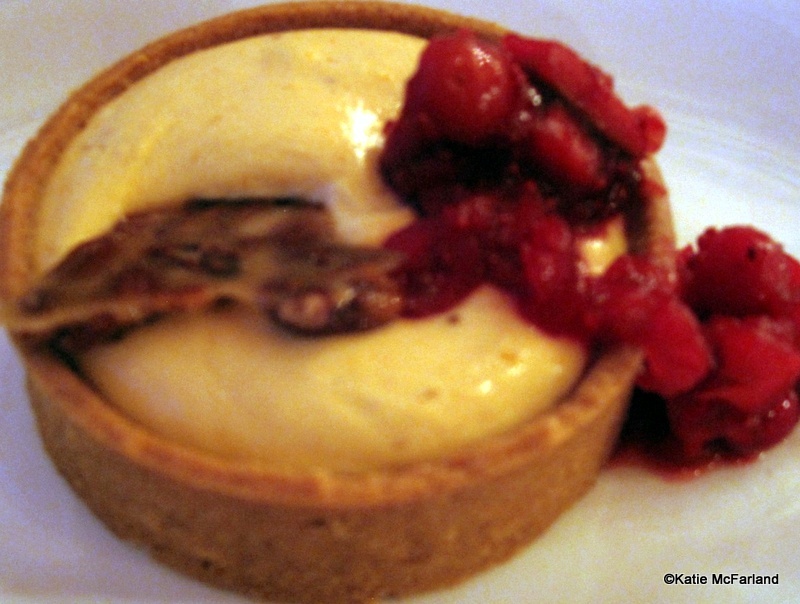 I love cheesecake – pretty much have to order it at every restaurant – and I was extremely pleased with this! The cheesecake was not New York Style, and instead reminded me of a really, REALLY firm pudding. The cranberry sauce was really thick, tart, slightly sweet, and delicious …the way all Thanksgiving cranberry sauce should be! The pecans were more like a brittle and it was also delicious, though gone in one bite. Overall, the meal was extremely delicious and efficiently served. This is a great restaurant for EVERYBODY! My personal tip: try to time your meal reservation time so that you leave the restaurant approximately 20 minutes before Wishes, because you will be escorted to the front of the castle and be able to watch the show FRONT ROW. Seriously, there will be no one in front of you. Is dining in the castle on your vacation must-do list? Let us know your experience with Cinderella’s Royal Table! I’ve never eaten here because I’m always heard mediocre to poor things about the food. Add that to the high price tag and it’s just not on my radar. But after reading this review, I may have to give this a try. It looks like they have really improved on the quality of food! I always had negative feelings about Cindy’s because of the mediocre reviews and cost, but we decided to try it a few years ago. LOVED EVERY MINUTE. The food was great and it was just pure magic. Don’t know if we will do it again any time soon, but it is definitely something that has to be tried at least once. 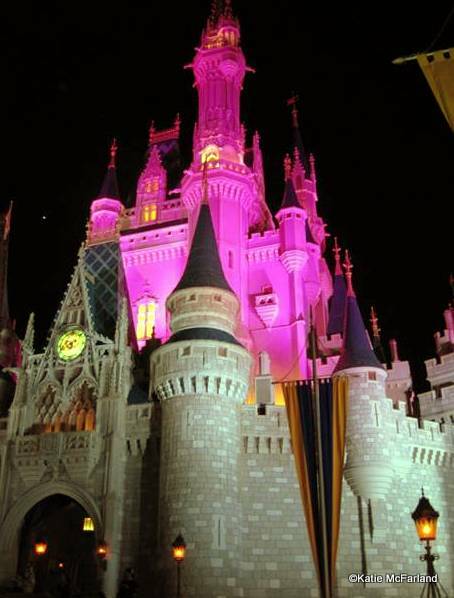 We went last year and I agree it beautiful we were seated by the window so we watched wishes from the castle one of the best experiences ever! Our meal however was very bad the steak had no flavor and the potatoes were instant and terrible.I had the shrimp cocktail and the shrimp was tiny salad shrimp. My sister who is glutton free was upset that they had no choices for her she was able to get one thing and no side dish because none were GF the meal was the worst we ate all week for the price its hard to get over that. It looks like they changed some things and for the better I would love to go back if the food was improved! “Efficient service”… at this restaurant, that means having plates tossed in front of you as if you were at a fast food joint and being highly pressured to eat and to go. While I understand that for many people a fast meal is a good thing if you have limited time in the park, there seems to be no way to actually sit and enjoy your meal here even if you want to. I’m not talking about tying up a table for hours, but I would like, for example, for dessert to be held until people have finished their main courses. Or better yet, for my server to not remove my food until I’m actually done eating (my family jokes that you need to hold onto your plate here because we’ve each had that happen). Politely letting the server know that you aren’t in a rush has never had any positive effect either. Disney is so big on the guest experience and on service that I wish they’d focus a bit on improving it at this restaurant. We also had a mixed experience here. We checked in to see if we could move our reservation up and were lucky enough to be taken right in. We did feel rushed however and the dishes literally came out back to back. Two adults seated in a corner by the kitchen made it seem like the princesses were passing us by but we did get a few greetings. I’m used to Disney dining being efficient, but this was probably the quickest meal we’ve ever had on WDW property, even including the photo ops. On the plus side, all of our food was good and we got a parting gift because it was our honeymoon. We dined here during our stay in early December and everything was just OK. 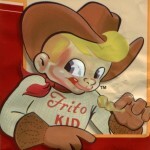 The food is not all that great. I felt that the food at Be Our Guest was much better. I would recommend this for anyone who has never had the “experience”, especially those with young daughters. I must pay a nice compliment to the staff though. Our youngest son got sick during the meal, which was the after effects of a poor experience he had on Big Thunder Mountain. The staff was completely understanding and even gave us a gift card to get him a new shirt. Although it will probably be my first and last time due to the cost, I had the privilege of eating here on my most recent Disney trip. I too have heard some negative or mediocre reviews. There were six of us, and I don’t think a single one of us had a complaint about anything. We thought the service was great, and the food was as well. Just about all of us ordered different things, and everyone was happy with what they got. 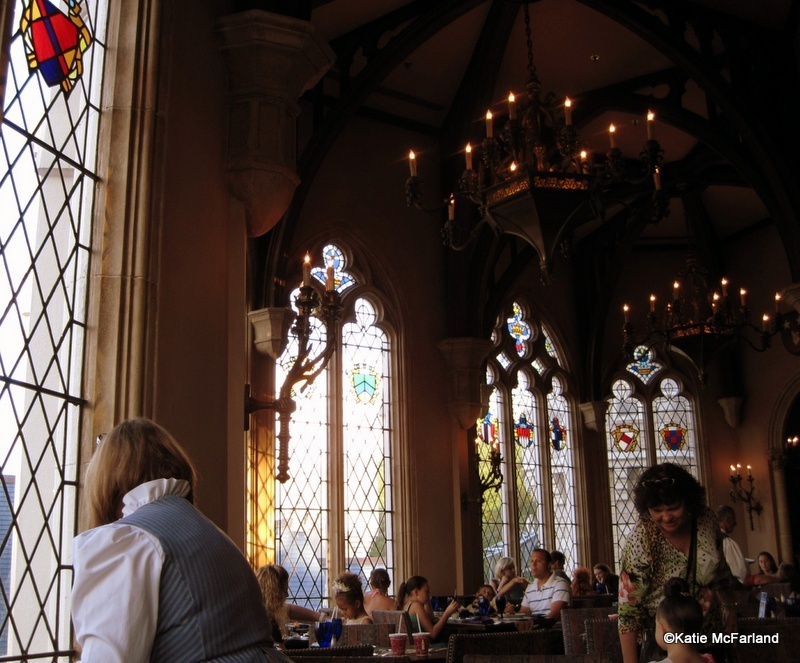 Obviously eating in the castle is about the most awesome thing ever. I think it’s something everyone should consider doing at least once. We dined there for breakfast back in November. The food was just ok yeah it was breakfast so it could have been better. my wife had the lobster crepe and again it was ok – a little small and a little cool. 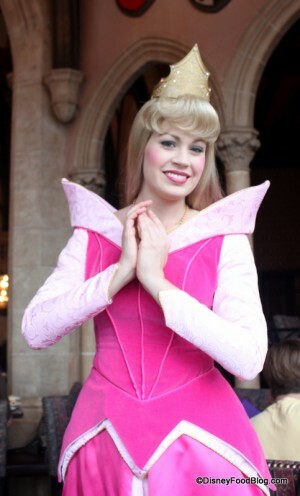 The staff is extremely attentive, the atmosphere is awesome, as are the princesses. However, we are done for a while. My kids were 10 and 12 and the atmosphere can’t make up for the average meal. I wouldn’t recommend for anyone that isnt into the princesses any more. My kids are still cool for characters but sadly not the castle . Belle no longer meets there, she was replaced by Jasmine. I wouldn’t want anyone to be disappointed! 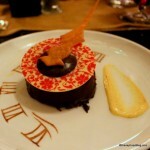 Although the food is not of the same caliber as other signature dining at Disney World, it is definitely good. The atmosphere is great. The service is always first rate. Everyone should try it at least once and decide for themselves. The menu seems to change often, but the prime rib and the macaroni and cheese are excellent. I enjoyed breakfast there in November. I had a seat by the window so I had a perfect view of FantasyLand. Have always thought about trying this Dining Experience and wondered if it would live up to the hype (and price!). Thanks for the great review! We will be trying it on our next trip! Has anyone tried this for Thanksgiving dinner? We are trying to figure out where to eat, instead of LTT. I took my 4 year old twin daughters for a “girl date” while on vacation on 6/1/13 and it was fantastic! I was skeptical at first because of the cost but from the moment we entered the castle, I knew it was worth every penny! 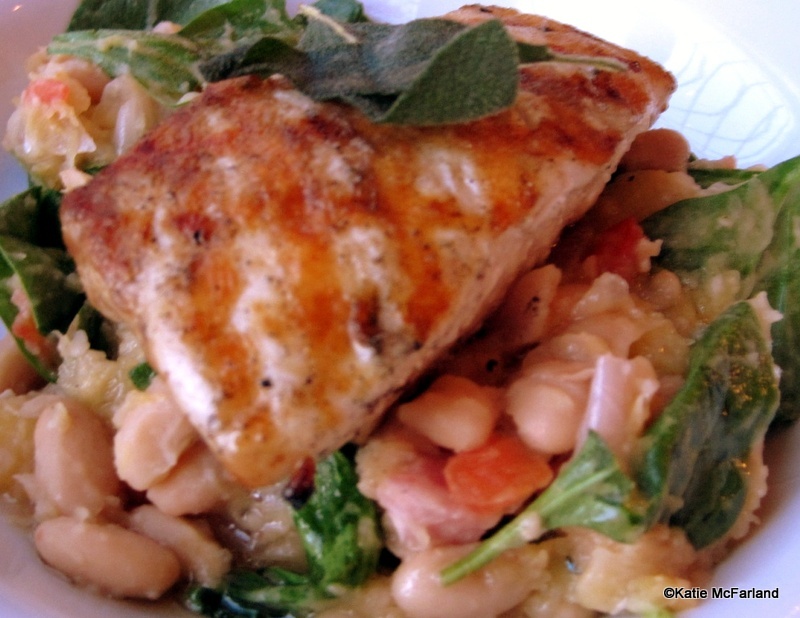 The food was phenomenal, as was the atmosphere & service! The beef tenderloin was to die for and I hate asparagus but this was amazing! Does anyone know how long the entire process generally takes? We have a 5:45pm reservation and that evening the Wishes are at 8pm. SO going with the suggestion of trying to leave about 20min before the wishes to get a front row spot, is our dinner reservation time good? 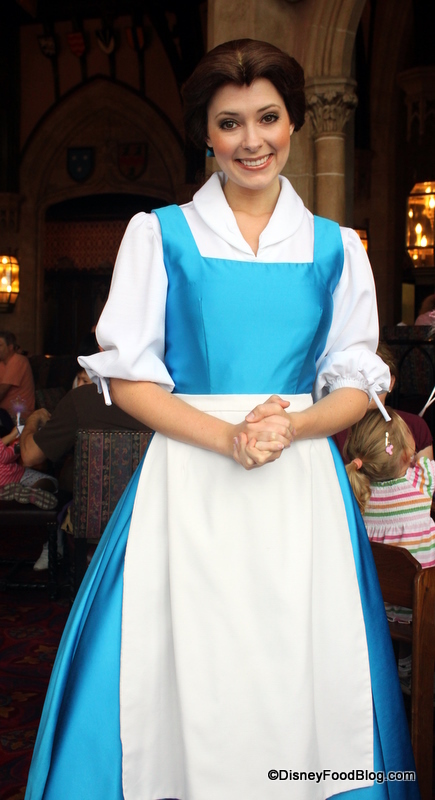 How long do you typically spend in the castle for breakfast? Should we allow an hour or will it take longer? Any idea where I can get a wishing star? We were there last week and j accidentally dropped my daughters and it broke. She’s heartbroken… Help!! Amansa, did you contact Disney customer service? I would bet they will send you one. Maybe they’d charge shipping, but you can more than likely get one. Also, I checked Ebay for you and you can definitely get one there. Multiple stars were up for auction. Moderator, please take my last name off of the post I just left for Amansa, my computer put it in automatically and I do not want it published…thanks!